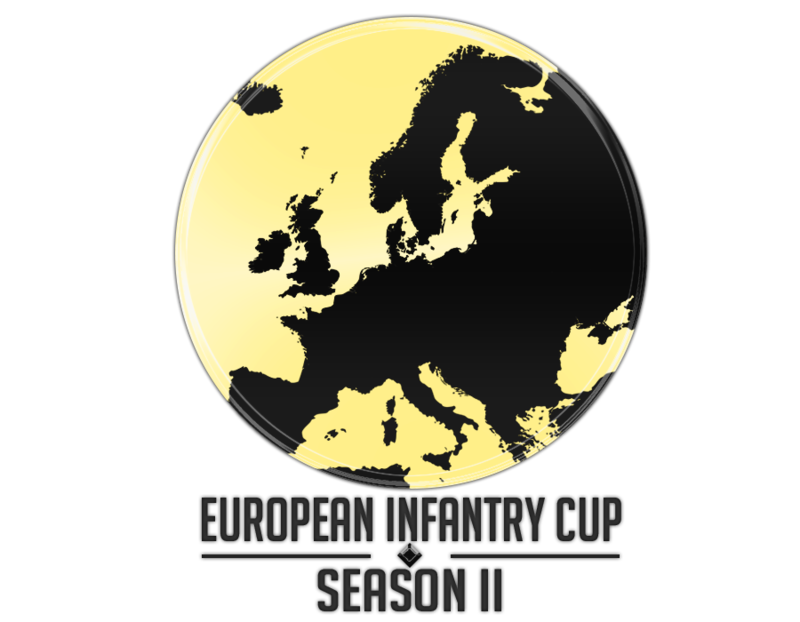 The European Infantry Cup is a standard 2 stage tournament with the first stage being a Round Robin Group Stage followed by 2 back to back Play Offs with an upper and a lower bracket. There are 4 groups, A,B,C and D consisting of 4 regiment each. The top 2 placing regiments of each group will proceed to the single elimination knockout-Upper Bracket competing for first and second place. The remaining 2 regiments of each group will proceed to the lower knockout bracket to compete for third place. With 2 separate brackets EIC offers an equal, competitive skill level with a chance to take one of the top spots to all regiments no matter the skill level. 25th Regiment of Foot "King's Own Borderers"
Infanterie-Regiment Nr. 21 "von Borcke"
Reserve servers are the 18e Regimental servers. Please ask Price before booking. Will update with all matches that still need to be completed later. Sign ups start in just under 2 hours. Lets see how many sign ups we get! We will seed them manually. The skill level of regiments are all over the place currently so seeding by spinning a wheel as kaide did just simply isn't an option. Please don't drop out of this and we can see what we can do about the respect. 9 regiments so far, not too bad ladies. Around 5 more regiments are interested so make sure to sign up soon or there wont be enough slots! Good to see that the target regiments are really receiving EIC. Exactly what we hoped for!